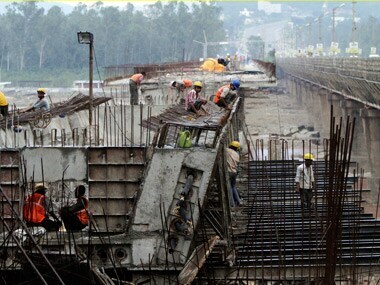 The country's poor infrastructure is the "biggest hurdle" to government's flagship Make in India programme, S&P Global Ratings said today. 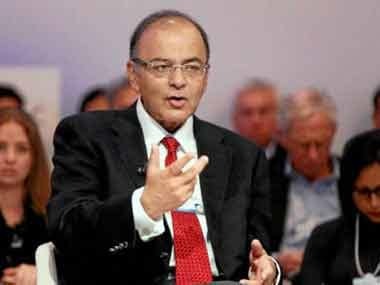 India needs over USD 1.5 trillion in investment in the next 10 years to bridge infrastructure gap as the government intends to connect seven hundred thousand villages with roads by 2019 as part of a massive modernisation plan, Finance Minister Arun Jaitley said on Sunday. 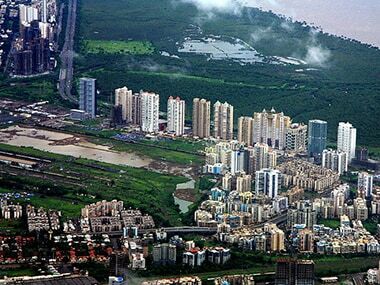 Navi Mumbai is characterised by top notch hospitals, educational institutions, an IT hub, a massive exhibition centre, malls, big railway stations, wide roads and unrestricted power and water supply.